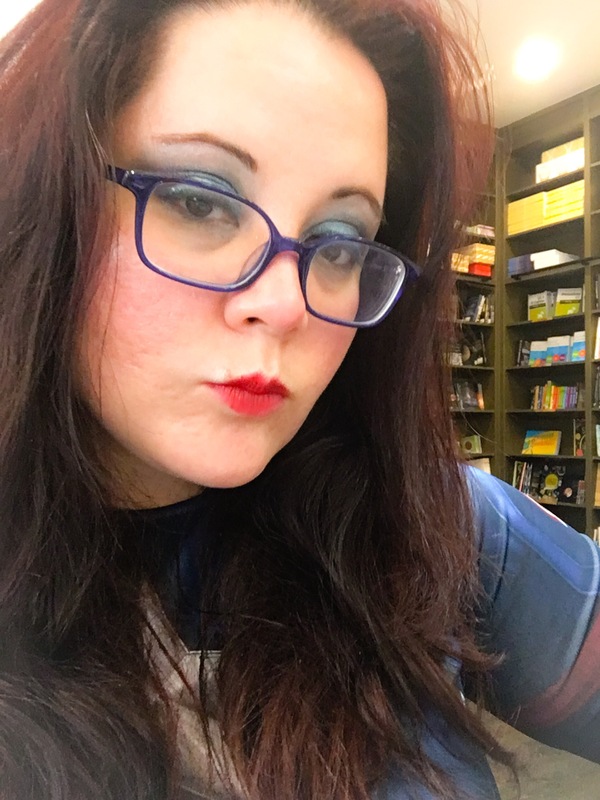 I am writing this dressed as Captain Amar-ica at Ada’s Technical bookstore in Capitol Hill, Seattle… or Scare-attle as I am calling it today. It is Halloween and it is raining, natch. In just a few days life gets even busier, at Midnight tonight Nanowrimo begins, I am suddenly going To LA in just a few days (see Nov. 2nd), and later this November is VloggerFair , the YouTube creator convention in Seattle. But before November takes hold I am going to revel in Halloween magic. For me that began with the creation of the story time video below where I tell of few of my favorite 90’s Halloween memories. May yours be spooky and inspiring, filled with creativity, adventure, and excitement. Now I’m off consume a whole lot of pumpkin spice, while I still can. Captain Amar-ica In Seattle Scare-attle.